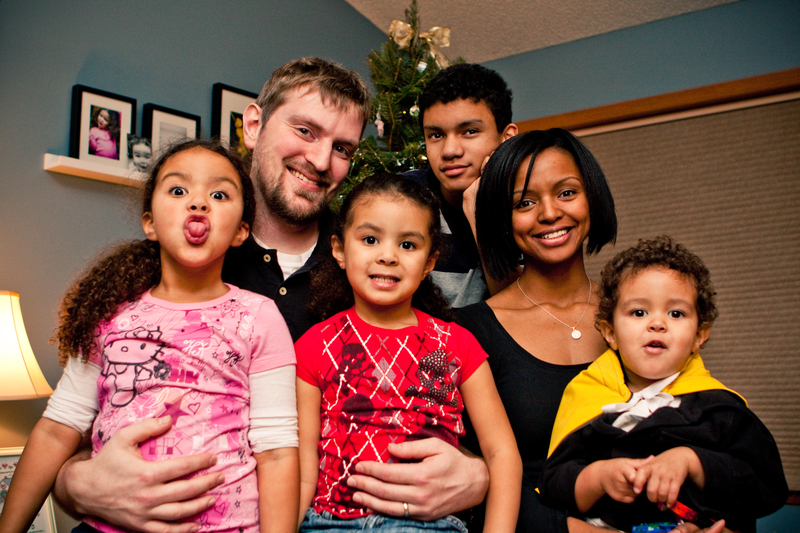 Establish a house of Worship, Prayer and Discipleship in North Minneapolis. In 2013, my wife and I felt the pull of the Holy Spirit to “sell all and follow Me,” based on Matthew 19. We’ve read that verse hundreds of times, but it seemed as though God were speaking to us through the Gospels to trust in Him and follow Him on a new adventure. In October of 2013, we sold our home and many of our possessions and felt the Lord prompting us to ‘establish a house of worship, prayer, and discipleship’ in the city. Around the time of the sale, a friend offered us the keys to his duplex in North Minneapolis and the adventure began. The following will lay out more of the vision for this project. At the end, we will be asking for your support. Please pray about whether God would have you be involved either in: prayer, giving, or volunteering. Worship: Means falling in love with God. Jesus said, “those who love me, obey me”. As we obey His word, we learn more about Him. As we learn more about Him, our love for Him grows. As our love for Him grows, we want to tell Him and others how Awesome He is! Prayer: This is how we talk to God. Nothing good happens without it. We don’t tell God what we want. We wait and we listen to hear what’s on His heart. “My sheep will know my voice,” Jesus said. We need to know His voice so we can follow Him. Prayer trains us to know His voice. Discipleship: A disciple is a follower. “As iron sharpens iron”, so we want to sharpen each other, and “spur one another on” in the faith. Discipleship means community fellowship and commitment to each other and the Lord. North Minneapolis is under a curse. The effects of fatherlessness are everywhere [Mal 4]. Young men sit idly in the street looking for direction, only to find it in gangs and other illegal activities. Death through gang violence and abortion are not acceptable. Ever. The Bible exhorts us that ‘true religion is to look after the widow and the orphan’. These are a people without a hope or a future, often without a father. They are orphans physically and spiritually. We recognize there are many groups already doing God’s work in the city. We will aim to support them through volunteering and other projects. Note: these are not limited to ‘Christian’ organizations. We want to serve the community, so we would want to be involved with police, fathering programs, job skills, ect. 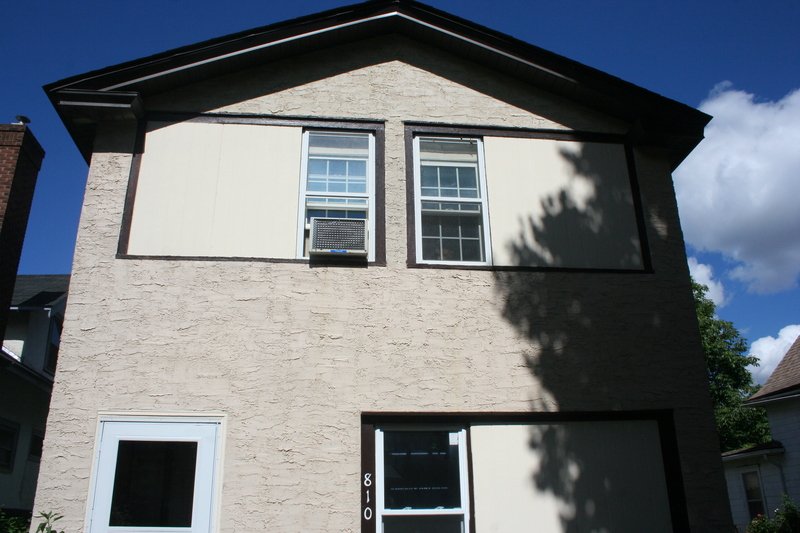 Initially, our family will live in the upstairs portion of the duplex, and programming will run out of the lower level. Eventually, we would like to find other housing the area and use the upstairs for long-term discipleship housing. Job skills training: grants from local, state, or fed? Cost: plumbing, electric, insulation, windows, sheet rock, cabinets, windows, ect. Labor: volunteer plus certified electricians and plumbers. This is listed first for a reason. We NEED prayer partners. Nothing good happens without prayer. We could rebuild a great house, but “unless the Lord builds the house, we labor in vain~Ps 127”. Plumbing, insulation, sheetrock, screws, tape, ect. Know a plumber or electrician that would be willing to volunteer all/some of their time? Let us know! Windows. Lots of them. They’re bad. Like breaking stuff? We’ll have a couple volunteer days/mo. We would love to work with you on this project! Thanks for reading! I am nearing the end of the demo process, and would love a new dumpster to be able to finish all the cleanup. If you could donate towards the cost ($350), the gift would be tax deductible. If you are interested in coming down to help clean up, the next volunteer day will be the last week in April. Just email me at: tvdaniels@hotmail.com for more details. If you are interested in becoming a prayer partner, or would like any more information, please email me. Donations can be made to Damascus Way,[www.damascusway.com] a 501(c)3 organization in Golden Valley. Just click on the Donation Link, and list the donation under “the 810 Project”. Damascus Way is under the umbrella of Transform Minnesota in Richfield. Ultimately, my family’s goal is to stay in love with Jesus and go where He tells us to go, and do what He tells us to do. This is what He has us doing right now, and I’m excited to see what He might make of our broken lives and this broken house. Thank you so much for your testimony at Warroad baptist church. We have vision for HIS ministry to north Minneapolis. We will pray.